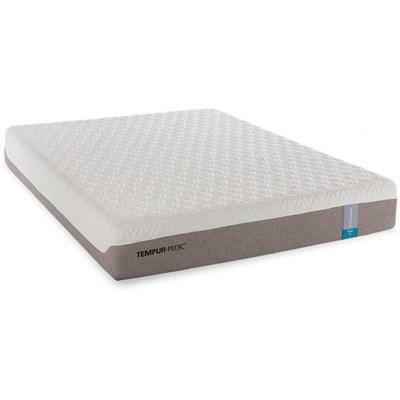 TEMPUR-Cloud™ Prima starts with soft comfort and famous TEMPUR® support. 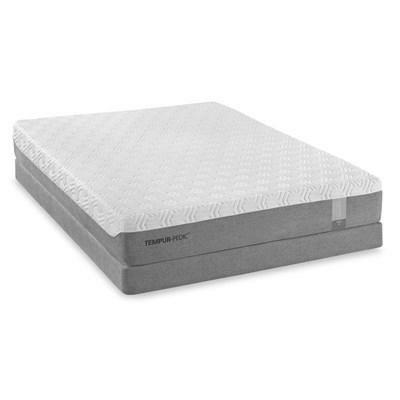 You’ll love the super-stretch cover with grey upholstery sides, along with the new moisture-wicking, cool-to-the-touch SmartClimate™ System. The Mattress Center is located in San Marcos proudly serving San Diego County. 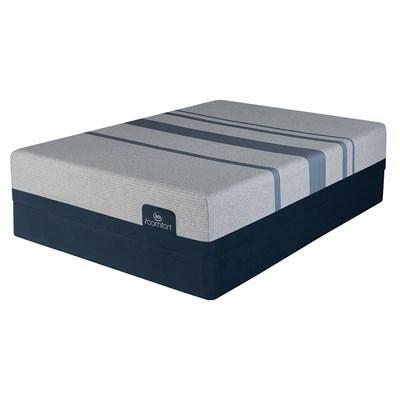 We Showcase a large variety of mattresses and furniture. 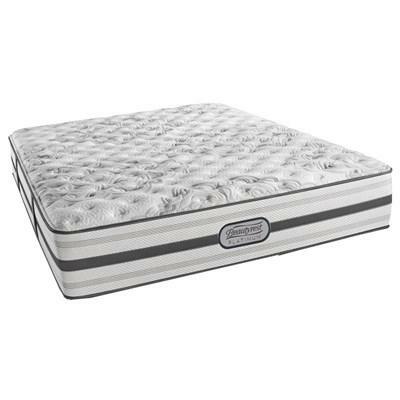 We carry major brands such as Serta, Simmons, Chattam & Wells, Sealy, Sterns & Foster, Tempur-Pedic, Diamond, Spinal Care, Coaster Furniture, Homelegance Furniture, Aico Furniture, Leggett & Platt, Malouf and more. Come visit our newly expanded showroom today! © 2019 The Mattress Center All Right Reserved.